Our Pause Area is the perfect space to reflect and enjoy the views. 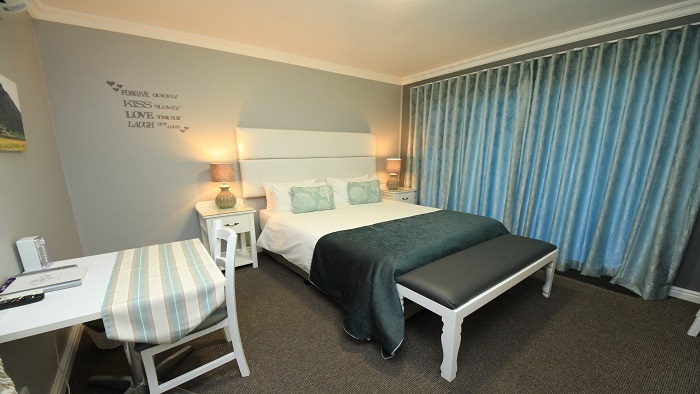 Bay View offers ROOM ONLY accommodation in Somerset West. 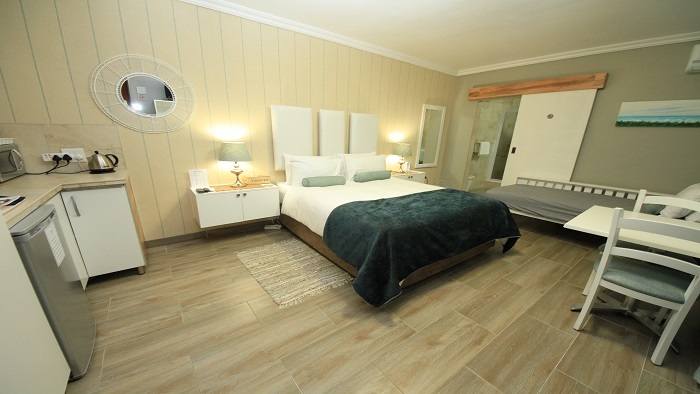 All rooms have private entrances and safe parking. 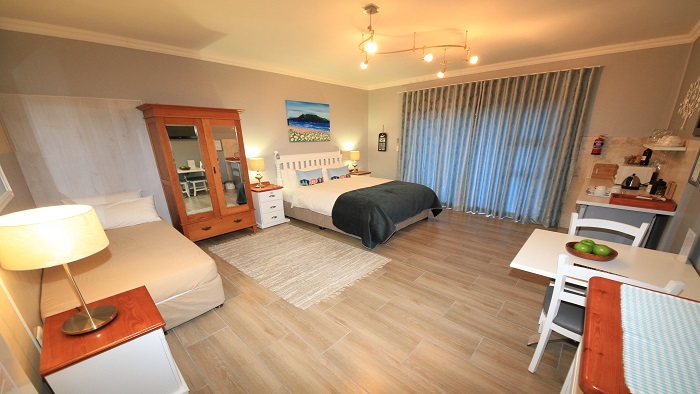 Panoramic daylight views of surrounding mountains and the entire False Bay including Hangklip, Gordon’s Bay, Strand and Cape Point and a mass of night lights of the Helderberg Basin. 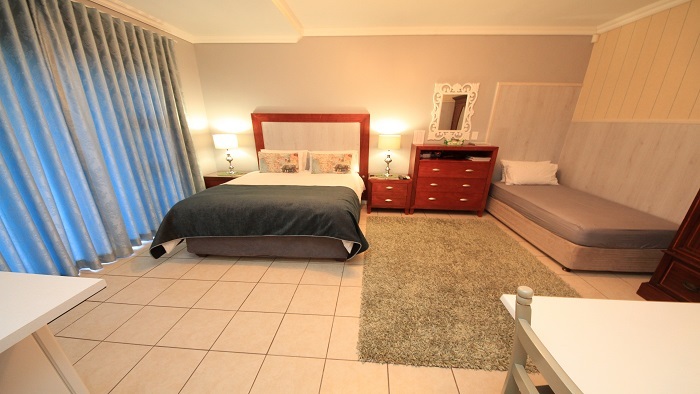 Bay View is ideal for leisure and business travelers alike. 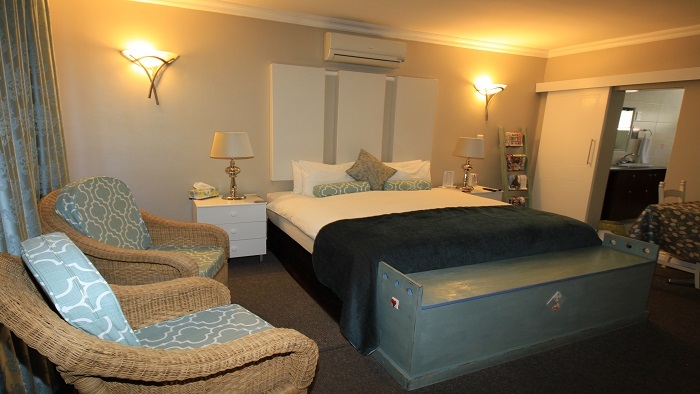 A base from which you can explore the Helderberg, surrounding wine estates, beaches and scenic routes. Slegs oornag om nader aan lughawe te wees, maar aangename verblyf. Puik verblyf en definitief aan te beveel. Very easy to find (shops, fast food and hi way easily accessible. )Super friendly hosts. Safe parking and well lit at night. 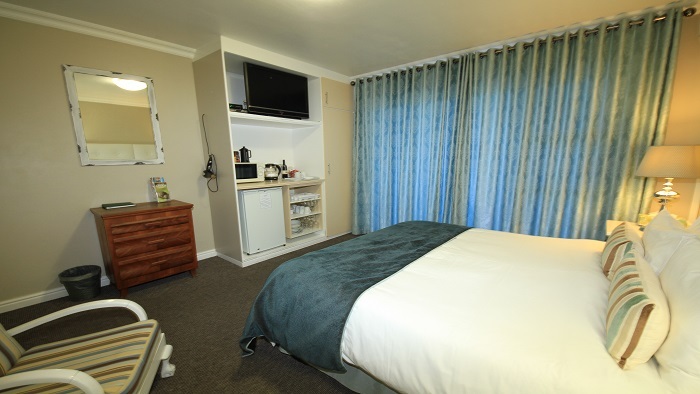 Rooms are spotlessly clean. Attention to detail. We couldn’t have aasked for more. Fabulous stay. Highly recommended and will definitely not hesitate to stay there again in the future. I was expecting a great BB, but the experience entering the lounge surpassed my (high) expectations. Everything is of the highest and most comfortable standard, making the stay one of the best I have ever had in 4 decades of travel. Thank you Bay View. The owners were extremely friendly and professional. The quality is excellent very neat and clean with small detail. Can recommend The location is extremely central. The value can also be recommended.